Woods are delighted to announce we will be sponsoring the Over the Rainbow Gala Dinner to raise funds for The London Centre for Children with Cerebral Palsy (LCCCP). 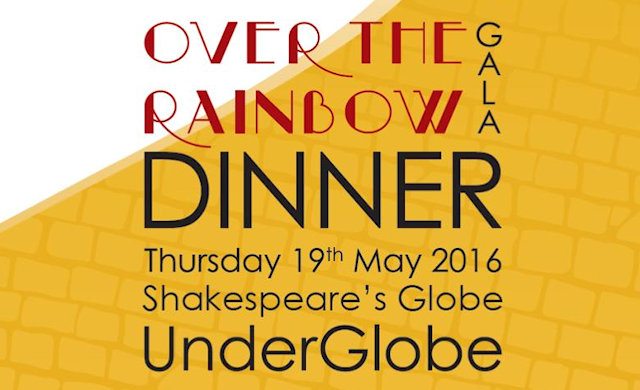 The event will be held at the hidden gem of Shakespeare’s Globe, the UnderGlobe and will be hosted by award winning comedian and all round wit, Tim Vine. Cerebral Palsy is a non-progressive incurable condition that results from an injury to the brain, during or shortly after birth. LCCCP is the only specialist centre and school in London for children living with Cerebral Palsy and currently supports children aged from birth to 14 years old to achieve as independent a life as possible.